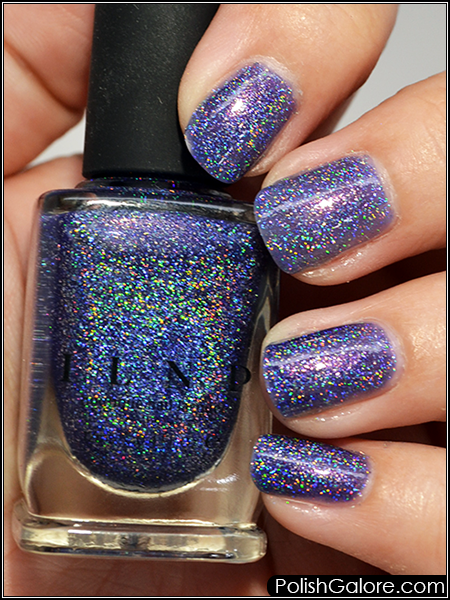 From my last Indie Spotlight on Nail It, I also featured ILNP After Party from the Summer 2017 collection. This is a blue/purple (blurple!) holographic polish with just a slight pink shimmer in the right light. The first coat was a little sheer but the second coat was perfect in making this polish opaque. My camera could barely handle it all. I love this color and will definitely be wearing it more often. Do you see the pink shimmer in the middle of my nails? LOVE. 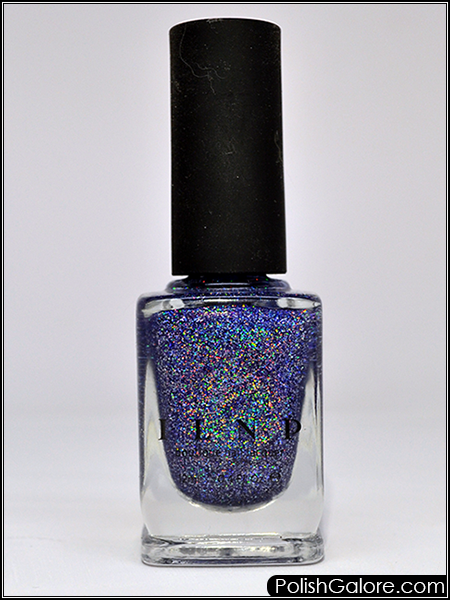 You can purchase ILNP on Amazon or their website. For more on the ILNP brand, be sure to following their various social media platforms: Twitter, YouTube, Instagram, Pinterest, and Facebook.